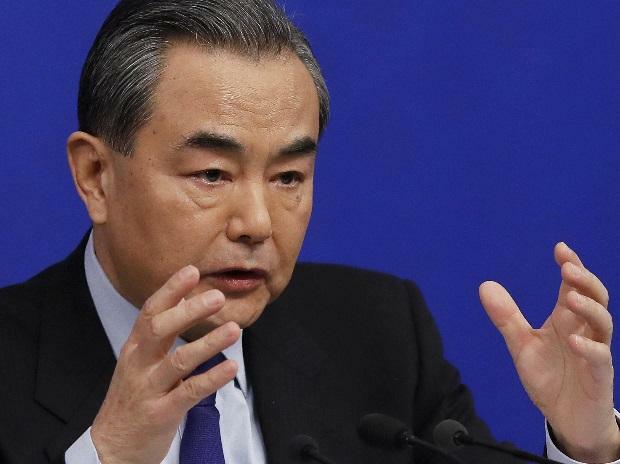 The Indo-Pak tensions following the Pulwama terror attack became the focal point of the first strategic dialogue between the foreign ministers of Pakistan and China on Tuesday as Beijing urged the global community to take a "fair perspective" of Islamabad's commitment to fight terrorism. Earlier, Chinese Vice President Wang Qishan told Qureshi when he called on him that China supports Pakistan in seizing opportunities and tackling challenges, and properly handling relations with its neighbours, to achieve stable development. Qureshi told the vice president that Pakistan appreciates China's constructive role in moderating tensions between India and Pakistan, state-run Xinhua news agency reported. Addressing the media, Foreign Minister Wang said both sides reviewed their all-weather strategic cooperative partnership during the first strategic dialogue, which was set up after Prime Minister Imran Khan's visit last year. "We agreed that Pakistan-China special friendship has been made rock solid and vibrant despite changes in the international landscape. Our two sides are strengthening dialogue and win-win cooperation and building China Pakistan community of shared future in the new era. This also not only meets the common interests of our two people but also good for peace stability and prosperity of the region," he said. Asked what steps Pakistan has taken to curb terrorism, Qureshi mostly spoke about the crackdown on militants linked to al-Qaeda and those of East Turkistan Islamic Movement (ETIM), who are active in China's Xinjiang, in the country's tribal areas, without referring to terror groups like Lashkar-e-Taiba and JeM which carry out attacks in India. China has been pressing Pakistan to specially crackdown on ETIM militants and their camps in the tribal areas.